We are your solution to any of your lock or security-related problem. We guarantee you complete satisfaction and professional locksmith service with our trained team and lots of experience. Reaching out to UTS Locksmith Oceanside will make you comfortable and secured because you will get the premium quality job done for a low price. 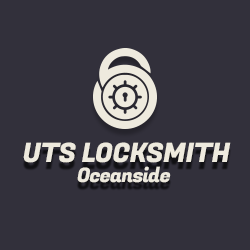 UTS Locksmith Oceanside- 24 hours Locks & Keys service. Oceanside’s trusted name in locksmith, locks, keys and security solutions. Call us for our 24-hour emergency, residential, commercial and auto locksmith services. Free price estimate. 100% Satisfaction guaranteed.